Luther on the Resurrection | "Northern Crossings"
We like to pick on Thomas. I don’t anymore. 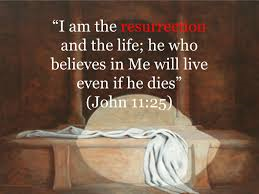 He was brave and when he saw Jesus hands and feet he knew the resurrection was for him. The Scholar as Pastor or Vice Versa.